SWISS WINE SELECTION SA, which specialises in quality Swiss wines, was founded in June 2011 and is managed by Hervé Badan, founder and director, as well as Réza Nahaboo, consulting sommelier who was voted Best Sommelier in Switzerland in 2016, and William Muralt, Project Manager. Find out more about them. Hervé Badan is a graduate of the Ecole hôtelière de Lausanne and holds a federal diploma as a marketing technician. He launched SWISS WINE SELECTION SA in 2011. 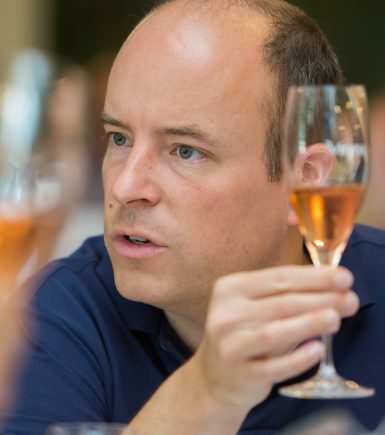 He founded SWISS WINE DIRECTORY SARL in 2017 with his associate Valérie Demont, to promote wine tourism in Switzerland. Hervé is also a judge for several national and international wine competitions and teaches marketing at CHANGINS, a national competence centre for the training of vineyard and wine trades. William Muralt is passionate about oenology and the world of wine. In 2014, he achieved his federal vocational education and training certificate (CFC) specialising in oenology with flying colours at Agrilogie Marcelin in Morges before spending time in England to perfect his language skills. This self-taught sommelier and young entrepreneur joined the SWISS WINE SELECTION team in 2017, where he was given responsibility for developing the sales of business gifts and creating tailor-made events for companies and individuals. Réza Nahaboo was born on the island of Réunion and is passionate about authentic wines. 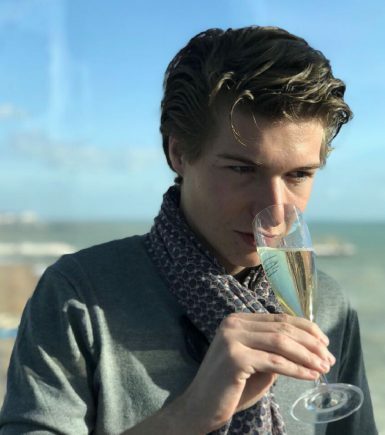 Elected best sommelier student in the Val-de-Loire, at 19 he decided to move to Switzerland to work at Etienne Krebs in Clarens. 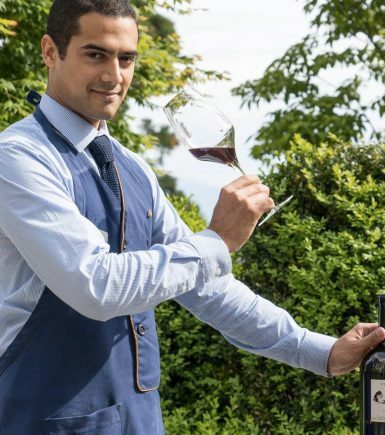 Reza then went on to gain experience with Philippe Rochat at Crissier, in the Alps at Orsières and more recently as Head Sommelier at the Royal Savoy in Lausanne. In 2016 he was voted Best Sommelier in Switzerland during the competition organised by the Swiss Association of Professional Sommeliers.